Tips, ideas, training and advice for starting, owning and operating a small business in the automobile or automotive sector, including small car dealers, repair shops, salvage, auto detailers, motorcycle dealers and repair, small auto parts dealers and similar small businesses. The articles below are aimed at helping you work on your business, not just in it. You’ll be pointed to software and other resources helpful to anyone in the automobile or automotive industry. 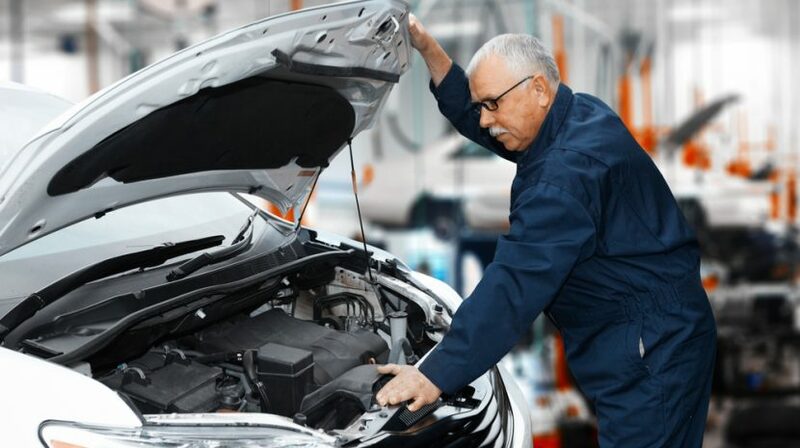 Businesses with multiple vehicles are always looking for a reliable service station for repairs. 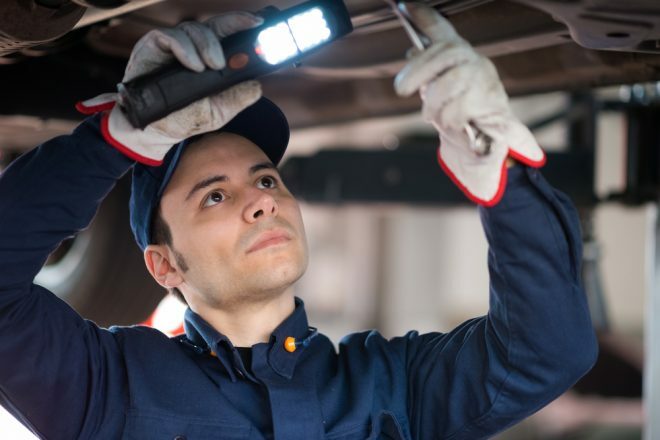 Here are some tips on starting a fleet maintenance business to serve that need. Do you have a source for uniforms for your auto business? 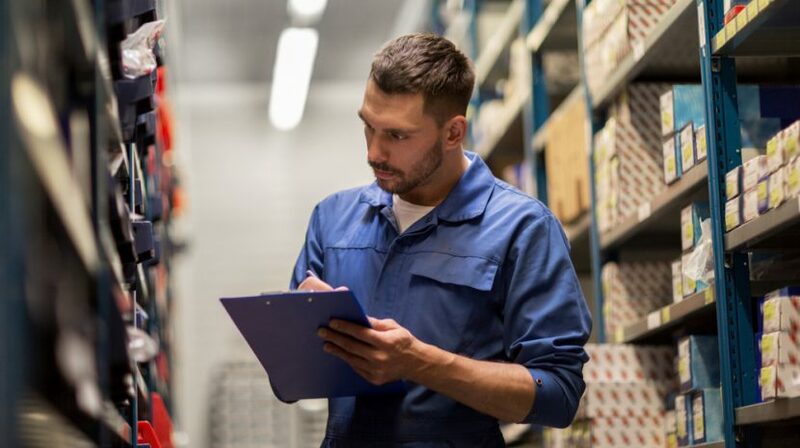 Here are some tips on selecting a uniform vendor that will help you set the right tone. 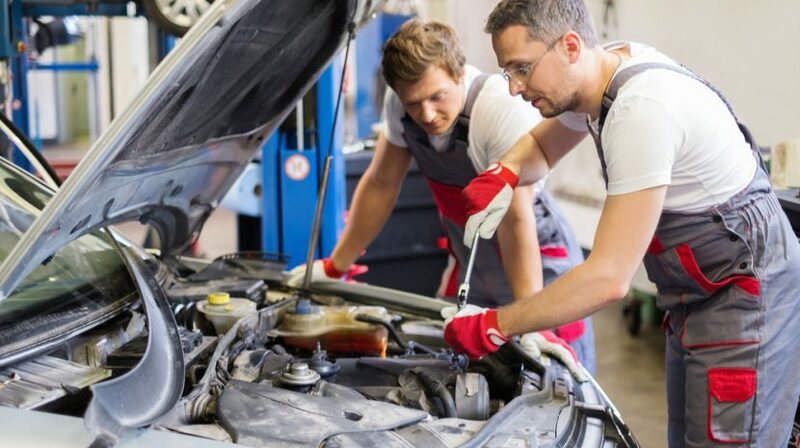 You've got clients, all the tools you'll need, and are all set to open an auto repair garage -- now where will you open? 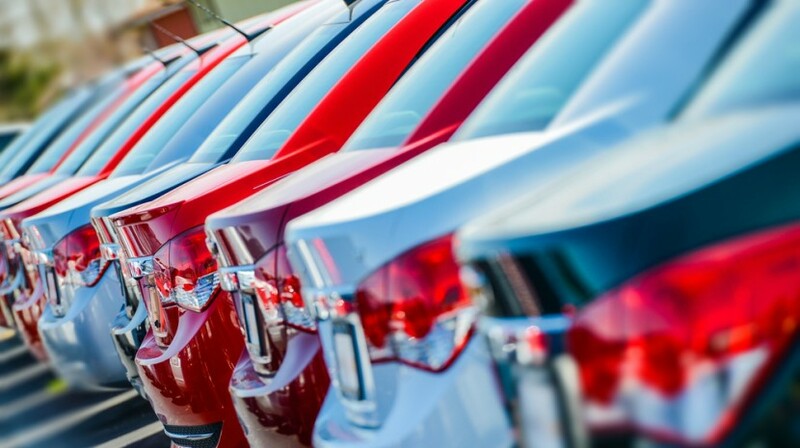 Here's how to choose the right location for your automotive business. What things do you need to keep in mind when coming up with prices on auto parts? 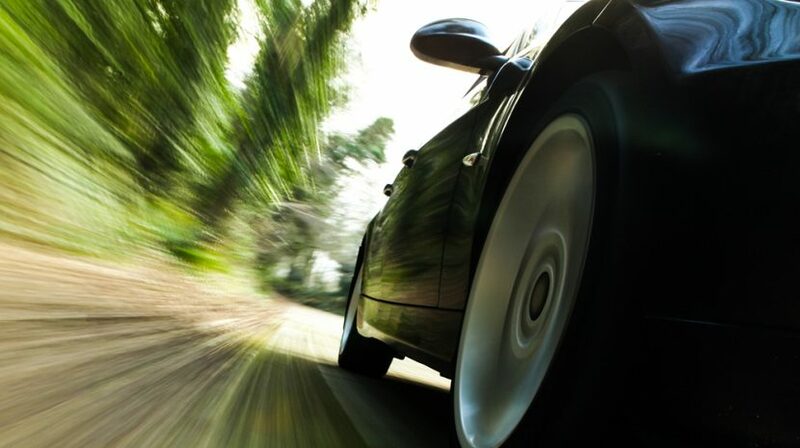 Here are 10 automotive parts pricing tips to get you started. 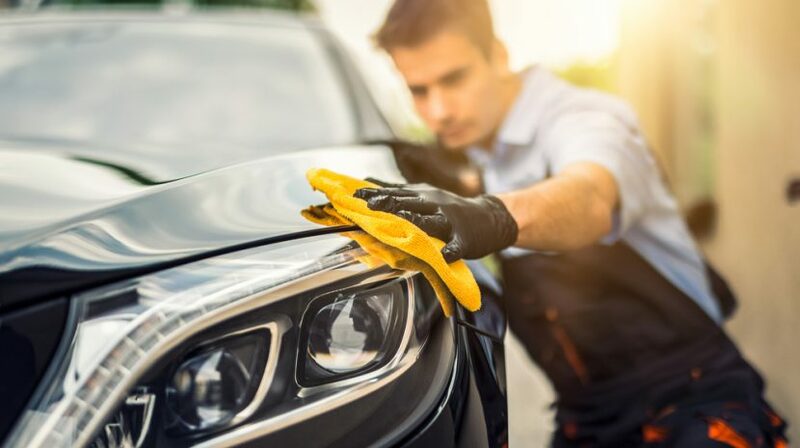 Looking for advice for starting a car detailing business? One expert shares ten essential tips you will need to get started. 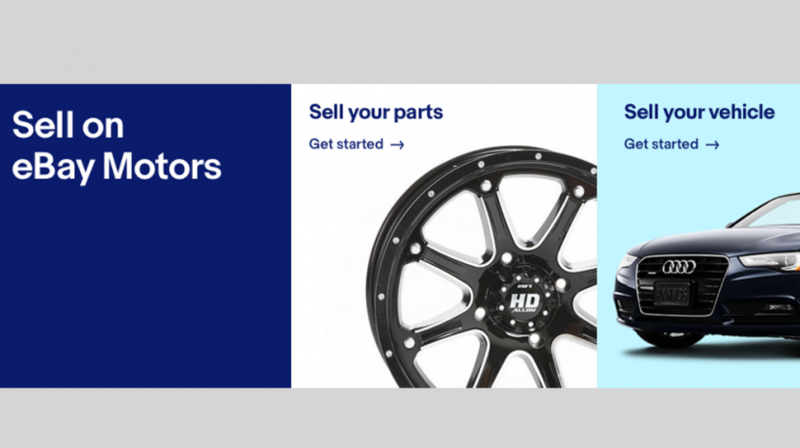 The latest eBay motors update adds new features and services to deliver a more personalized and innovative experience to automotive buyers. Check out this invaluable automotive PPC data culled from Google. It's a highly competitive market so arming yourself with as much information as possible will help you avoid spending money on a fruitless campaign. Numbers from Bing Ads and Accenture show that almost half of American vehicle shoppers are getting information about their final two choices before they buy from online sources. So, if you're running any type of auto dealership, it may be time to invest in your online presence. 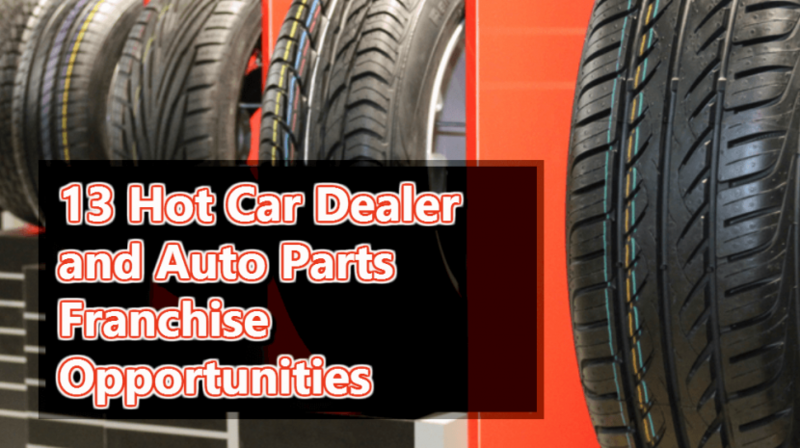 Car parts and used car sales franchises are growing and adding more jobs to the company. And you need to be an automobile expert to run one of these businesses. Check out some of the top franchise business options in this sector. 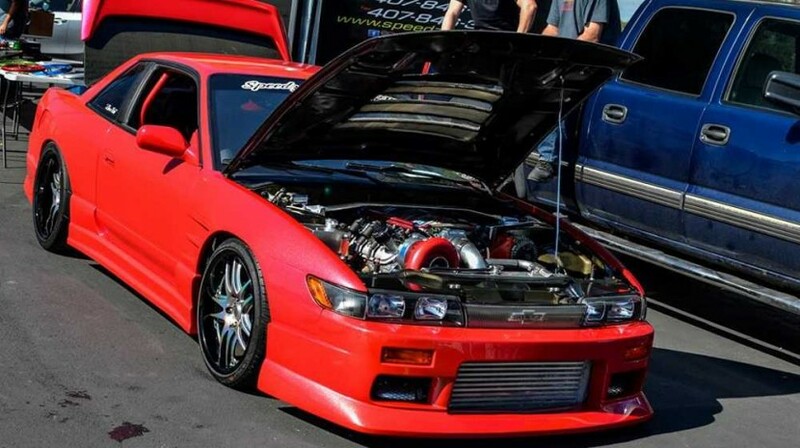 Speedzone Performance is a great example of an unusual niche. Founder Vishal Mathur has a passion for high quality aftermarket auto parts and created his business model accordingly.